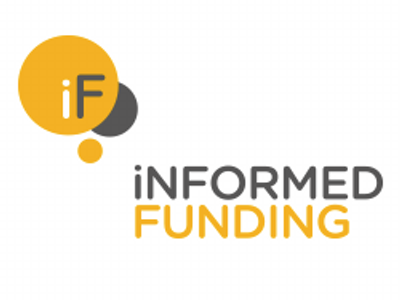 Informed Funding’s Finance Seminars are aimed squarely at business owners, focusing on the critical finance challenges they face. This Event is designed for business owners that are considering raising additional equity capital – be it a first round of finance for an early stage business, or a second or third equity raise for a more established concern. The Event will combine access to a range of expert guidance, the chance to listen to real case studies of businesses that have been through a recent funding round together with the chance to talk directly with a range of different suppliers of capital who will be in attendance. This will be a packed afternoon that promises to make great use of scare time, held at a fantastic venue, overlooking the Thames at London Bridge: Glaziers Hall. Feedback on our last Informed Funding Seminar. • Covered the topic comprehensively with companies you could talk to if you had a need. • Short, punchy, good networking opportunities. • Really good speakers discussing topics at a human level. Topics discussed relate to real concerns and considerations. Cost: The event is free to Registered Business Members of Informed Funding. Customers of the Workspace Group have free premium access to Informed Funding including free membership and preferential access to our seminars. We will have a panel of four Growing Businesses that have recently raised Equity Capital through different channels. A great chance to learn of real experiences from those who have recently been through the process of raising equity. We bring together a panel of senior executives from organisations that can supply capital for NGCs – and we include Venture Capital, Crowd Funding and Angel Networks. This will be a great opportunity to put such decision makers on the spot, and find out what is currently attractive to them as potential investors.